Scotland’s Best Barber Category – Entry Deadline – Friday 30th March 2018. The ticket price includes a drinks reception, three course meal, awards ceremony and entertainment. Scotland has some of the best experts that the hair, beauty and aesthetic industry has to offer. From stylists to experts in technology the emerging talent and the industry market has never been stronger. 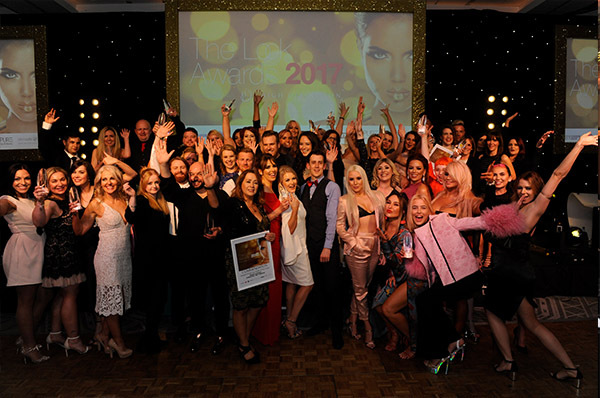 The Look Awards first launched in 2015, and ever since the campaign has continued to recognise and award success across a total of 20 categories. 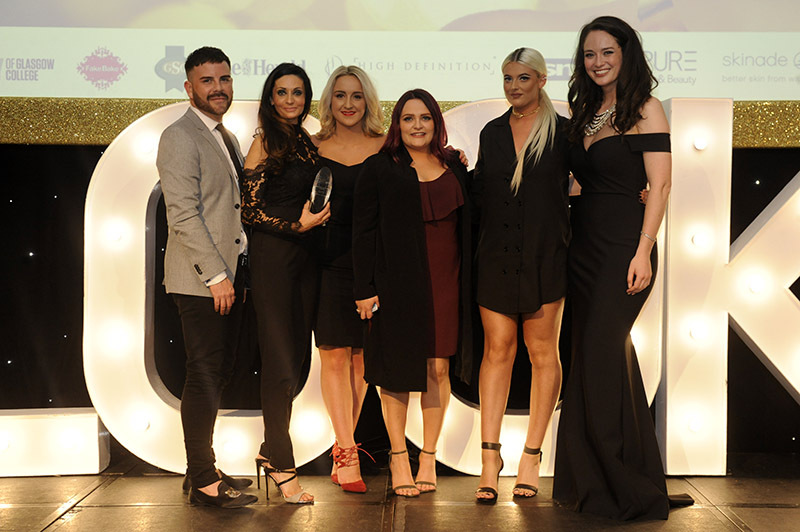 2018 saw The Look Awards collaborate with the Scottish Hair & Beauty Show at The SEC Centre, Glasgow. The Look Awards collaborated with the Scottish Hair and Beauty Show 2018 which was held on Sunday, April 22nd at The SEC Centre, Glasgow. 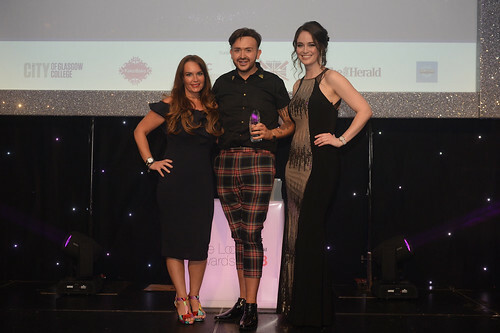 As part of this collaboration three of the Hair Categories (Hair Stylist of the Year, Wedding Stylist of the Year and Hair Extension Specialist) were judged at a live styling event on Sunday, April 22, 2018 at The Scottish Hair and Beauty Show, SEC Centre, Glasgow on our very own Look Awards stage. 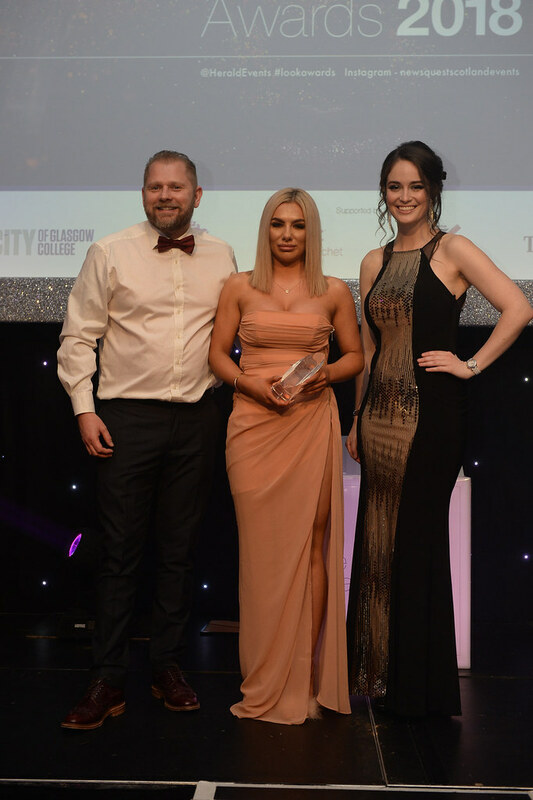 Also as part of this collaboration The Great British Barbering Academy sponsored the “Scotland’s Best Barber Award” which was judged at The Scottish Hair and Beauty Show, SEC Centre, Glasgow on Sunday, April 22nd, 2018 and presented by Mike Taylor on the evening of the Look Awards. 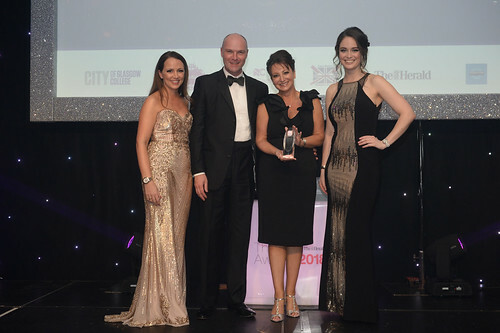 City of Glasgow College is delighted to sponsor the Herald Look Awards again. 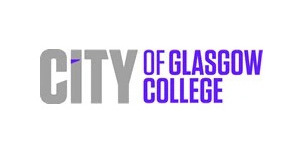 City of Glasgow College is one of Scotland’s largest colleges based in the vibrant city centre, a location which makes it easy to reach by all forms of transport. The college has an excellent reputation with students winning national and international awards. Students come from all walks of life and all ages…and from over 135 countries! Courses are delivered through six Faculties: Business; Creative Industries; Building, Engineering & Energy; Education & Society; Leisure & Lifestyle; Nautical Studies. Many courses are available on a full-time and a part-time (day release, evening and Saturday) basis and offered at NC/NQ, HNC and HND level. Our Hair, Beauty and Complementary therapy courses are taught by dedicated staff with extensive industry experience. Courses include Beauty Care and Makeup, Beauty Therapy, Complementary Therapies, Fashion Makeup, Ladies and Gent Hairdressing, and Wellness Therapies. The campuses have excellent learning facilities including hair and beauty salons where students get hands-on experience within their field of study. In addition, the College has exceptional business links with alumni and current students working in the industry throughout Scotland. 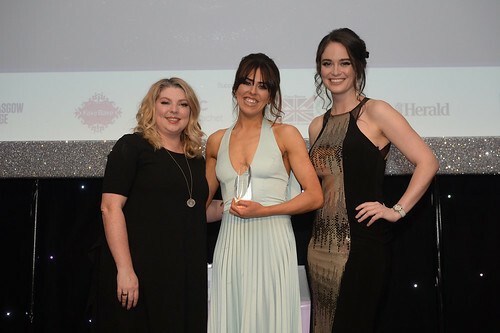 As the world’s largest independent tanning brand with over 25 years’ experience in discovering and manufacturing revolutionary tanning products, it’s little wonder that Fake Bake is the go to tan for celebrities, beauty editors and salon professionals alike. The luxurious formulations are developed in their own laboratory, contain the highest quality of premium ingredients, are free from artificial preservatives and parabens and clinical trials back up all specialist claims including anti-ageing and anti-cellulite. Held by Guild Press Ltd, leaders in beauty trade publishing and exhibitions, the Scottish Hair & Beauty Show is Scotland’s only hair and beauty trade event. With three shows under one roof – Scottish Beauty, Scottish Hair and Scottish Barber, the event welcomes over 350 of the industry’s leading brands to the SEC, Glasgow annually. Tickets to the Scottish Hair & Beauty Show are available to all beauty, nails, tanning, spa, hair and barbering professionals and students and are free when registered in advance of the show. Visit www.ScottishHairandBeautyShow.com or contact the Ticket Hotline on 01332 227698 to register. 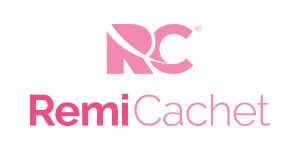 Founded by an extensionist and driven by passionate extensionists, luxury brand Remi Cachet offers the finest quality 100% human hair extensions. Forming a ‘deeper bond’ is their motto. Achieved through an extensive range for both the professional extensionists and their clients, as well as discreet bonds and a hair quality that lasts over 12 months with good care. Over 40 beautiful shades including ombres and root stretch; lengths from 12” to the uber cool 24”; three sources of hair for different textures and in a choice of application methods including pre-bonded, weft, tape hair and now clips-ins. Trade marked products so you know you have a unique product like our Ultra Tips®, they invest in technology to continually improve the products like their flat weft tops and Memory Tips®. HABIA accredited training is available and extensionists can sign up for a Trade Account online to become a Remi Cachet stylist. We are looking for a salon that has the wow factor. 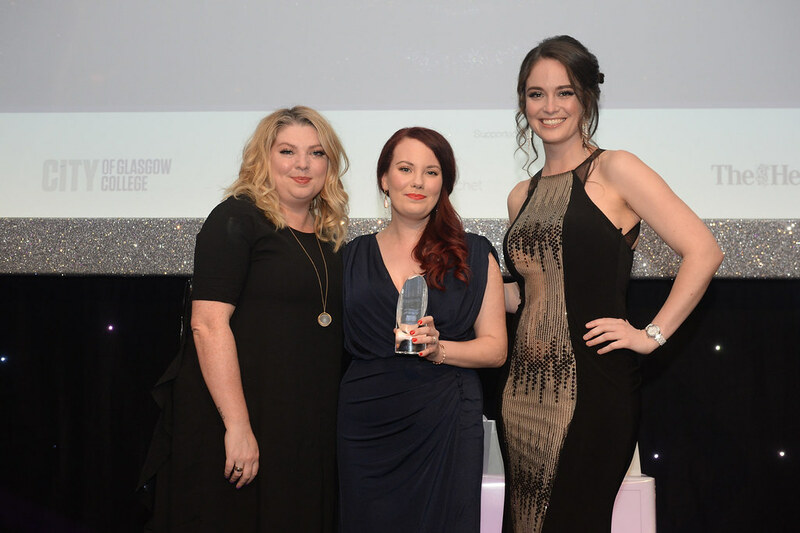 Whether you specialise in beauty, hair or health this is the category that will recognise the best salons to come out of Scotland. This category is also open to salons of all scale and size. The judges will be looking for quality practice and services combined with excellent customer service. If this is you, we want to hear from you today. Does your spa offer the most luxurious treatments and first class service, and have the look to match? The judges are looking for the most innovative forwarding thinking spas that offer clients an experience to remember. Whether you are small, large, independent, or part of a hotel/complex we want to hear from you today. Are you the top nail fashionista in town? Are your customer’s nails always tip top, and of the best quality. We want to hear from the nail experts that are creating trends in the industry. Whether you are constantly looking for new products on the market to share with your customers, or invest in staff training to develop your offering, we want to hear to hear from you. Is your work innovative and always on trend? Are you creative and always looking to push boundaries in expert makeup appliance? 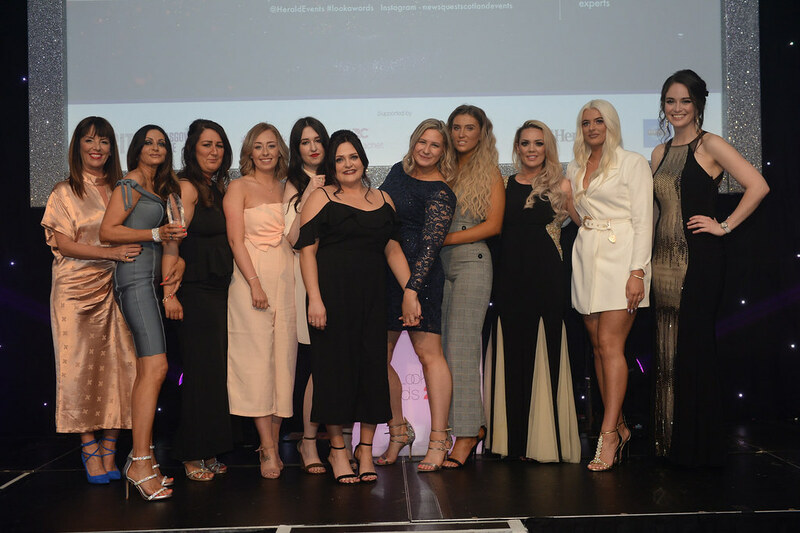 This category will recognise the best makeup artists across a range of genres and styles that are not only professional, but are always highly recommended by their clientele. This category will award the industry’s best independent aesthetic Nurse who is either self employed or works independently within a salon or practice. The judges will be looking for someone who invests in training and best practice, as well as ensuring they meet the needs of the client. Are you the industry’s best medical aesthetician? Do you have the knowledge, skills and expertise that sets you apart from your peers? The judges are looking for an exceptional individual who is currently practising in aesthetics within a clinic or practice. The award will go to someone who is not only highly skilled but also motivated in their development to learn and work with new products. Are you the top aesthetic clinic in Scotland? Do you offer the best range of treatments from a fully trained team of staff? The judges will be looking for the clinic that is the most innovative in not only the service they offer, but also the standard of care they give their customers. 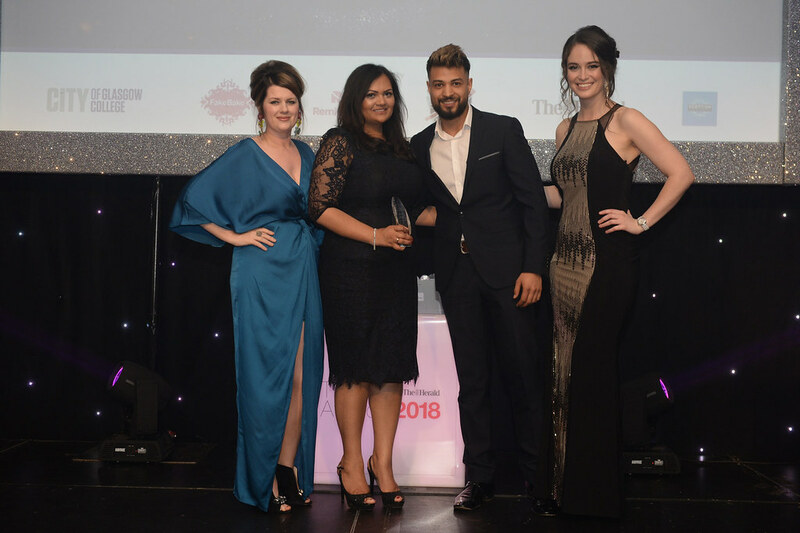 The award will recognise a clinic that is leading the way in the aesthetics industry, and has a client base that reflects this. Are you Scotland’s Best Barber? 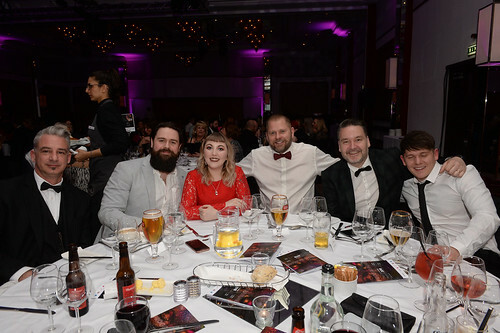 The hunt for Scotland’s Best Barber is on! Are you a passionate, skilful barber that’s clever with the clippers and handy with a pair of scissors? Then it’s time to put your skills on show as you battle to be crowned Scotland’s Best Barber! 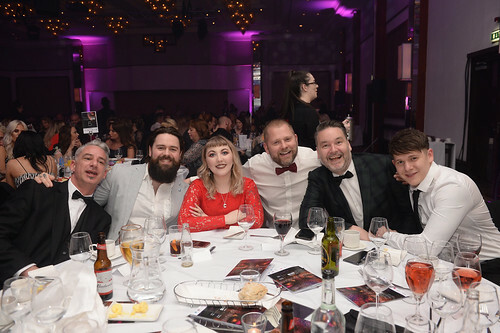 The Great British Barbering Academy has joined forces with the Look Awards and Barber Evo in a bid to track down Scotland’s king or queen of cuts. Those wishing to take part have until March 30th 2018 to get their entries in. All entrants must be practicing their trade in Scotland and are required to submit three examples of their best work for consideration. Be sure to select images that best show off your strengths as a barber; whether that is perfectly executed classic cuts, modern adaptations, or truly out-of-this-world styles. All entrants will be whittled down to a final shortlist by judges. The shortlisted barbers will then compete in the live final at Scottish Barber, Hair and Beauty 2018, where our knowledgeable judges will crown the most exciting and promising barber as our winner. Scottish Barber, Hair and Beauty 2018 will be held at SEC Glasgow Sunday 22nd April. The event promises to showcase the rising standards of barbering and men’s hairdressing across the country, with razor sharp skills and results that truly speak for themselves. The winner of the competition will win a slot on the Scottish Barber stage on Monday, April 23, 2018 at the Scottish Hair and Beauty Show. The winner of the competition will win a slot on the Salon Services stage at Salon International. 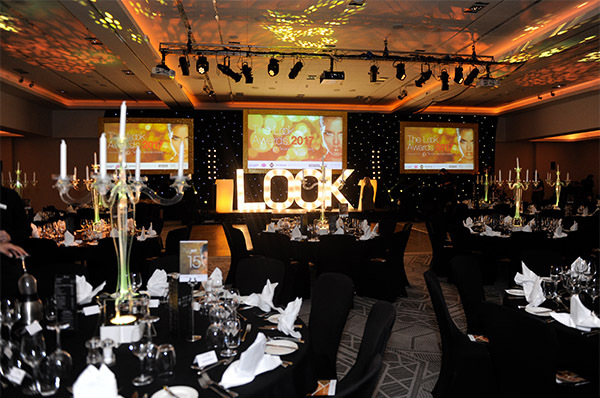 All 6 finalists will be invited to The Look Awards 2018 on Sunday, April 22, 2018 at the Crowne Plaza Hotel, Glasgow. The winner will receive an amazing trophy! 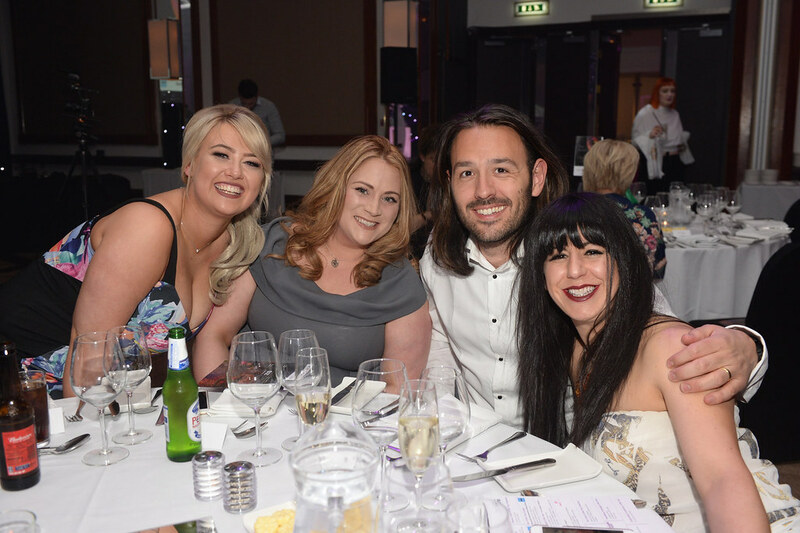 Whether you are a supplier, specialist or stylist we want to hear what makes your service special. For this category we are looking for a hair extension business or specialist that is delivering on the high demands set for this competitive sector. So whether you are a supplier who is always innovative when launching a new product, or you are a stylist who deserves special recognition for your expert technique, make sure you enter today. This category will be judged live at the Scottish Hair & Beauty Show on The Look Awards stage. This accolade will be awarded to Scotland’s top hair stylist, who is recognised for their attention to detail, expert technical skills, colour expertise and the ability to follow and create new trends. The judges will be looking for a personality to match the stylist to guarantee clients are always receiving star treatment. Whether you work for a salon, or are self employed we want to hear why you deserve to be crowned Hair Stylist of the Year. Do you specialise in wedding hair design, and go the extra mile to ensure your client looks their best for the big day? We are looking for experts in the wedding hair sector, who go above and beyond to service the bridal party, whilst creating bespoke styles tailored to each wedding party. Whether you specialise in creative styling, colour, cut or sleek blow drys we want to hear from you today. Is your hair salon the place to visit? 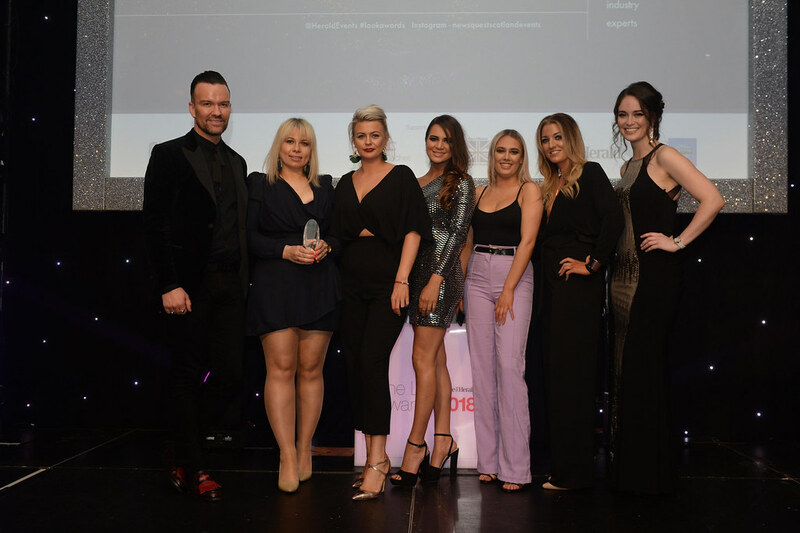 For this category the judges are looking for a salon that ticks all the boxes, from excellent customer service, expert stylists and colour experts to ensuring every client leaves happy, and continues to return time and time again. Whether you are a small independent or part of a large chain, we want to recognise salons of all size and scale that are focusing on quality offerings. If you think you have the best hair salon in Scotland, then enter now. The judges will be looking for candidates to have an advanced colour level qualification and excellent product knowledge. If you are an expert in all things hair colour, we want to hear from you. Do you have the best online platform for the health and beauty sector? This award will recognise the best innovative online campaigns for a business, product or industry expert. For this award you must demonstrate effective use of online marketing and social media and the ability to drive sales through your online business. Did you or your client implement a successful marketing campaign? For this category the judges will be looking for evidence of an innovative campaign that helped drive sales and create brand awareness. This award covers all sectors of the industry and professions. If your campaign got the industry talking, then we want to hear from you today. Do you provide the best training for the health and beauty industry in Scotland? Do you offer a wide range of qualifications and credible training courses that help develop a growing industry of new students and professionals, who are always looking for develop their skills. If you think you offer the best training platform and service, then we want to hear from you today. This award will recognise emerging talent that is contributing to the success of the hair and beauty industry in Scotland. The judges will be looking for an individual or business that is already making an impact in their first two years of business. Whether you are a salon, practitioner or supplier we want to hear your success story. So make sure you enter today. Does your salon or clinic currently have the most innovative product that is pushing boundaries in the technology world? We want to hear about the best products, software solutions and technology suppliers that provide a better service for industry professionals. If you have the most innovative technology on the market, then make sure you enter! 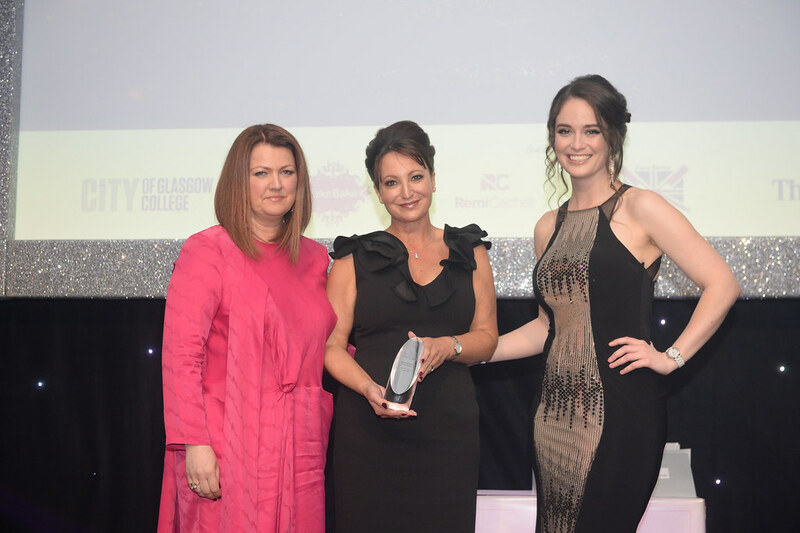 This accolade will be awarded to an individual or business that has contributed to a lasting legacy for the hair and beauty industry in Scotland. Their work and achievements will be testament to their dedication and hard work, and they must be currently based and working in Scotland. The judges will be looking for someone who has made an impact, and leads by example. If this is you, or someone you know then make sure you enter today. This specialised award will be presented by the judging panel to an individual that deserves special merit in their field of expertise. Whether this is recognition for a successful business launch, product development or a bespoke service we want to recognise a rising star of the industry that is set for success. Entry Deadline – Wednesday, March 14, 2018. Glasgow School of Art graduate Eva Arrighi joined the fledgling Sunday Herald Magazine in 1999 as a picture researcher. In 2001 she was appointed as the Sunday Herald’s Lifestyle Editor with responsibilities for the editorial fashion, interiors and market pages content. 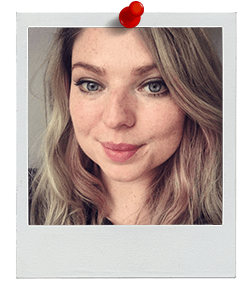 In 2009 she became Group Fashion Editor at the Herald and Times Group with a remit to provide fashion editorial content across all three titles based in Glasgow, The Herald, Sunday Herald and The Evening Times. 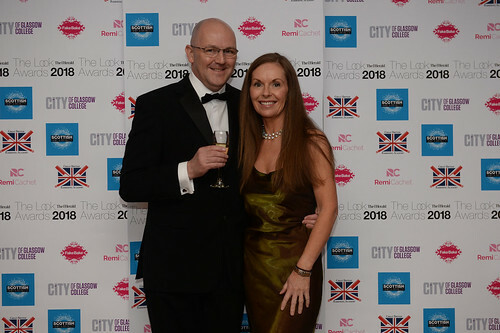 I qualified as a Beauty Therapist almost 26 years ago, l have taught Beauty Therapy in FE for 22 years and am the Curriculum Head for Beauty at City of Glasgow College. 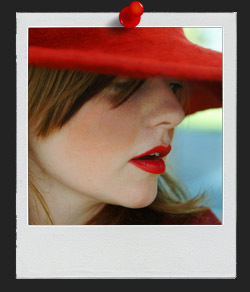 I have vast experience of the beauty curriculum, qualifications, beauty treatments, retail and training. I work closely with the beauty industry, visit salons/ spas regularly and attend Professional Beauty London Excel annually to ensure that my knowledge of the industry is current. In my career l have worked with a wide variety of products and have trained and networked with beauty professionals throughout the UK and abroad. 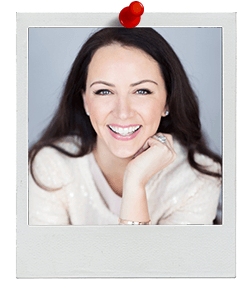 Dr Nestor is one of Scotland’s more experienced Cosmetic Doctors, International speaker and author in Aesthetic Medicine. Dr Nestor holds regular fortnightly clinics at London’s multi-award winning PHI Clinic as well as teaches Silhouette Soft Thread Lift frequently on Harley St.
With a wealth of experience in Cosmetic Medicine, and a passion for this specialty, Dr Nestor opened The Medical Cosmetic Centre to address facial ageing, skin health, hair loss and body concerns, equally for women and men. 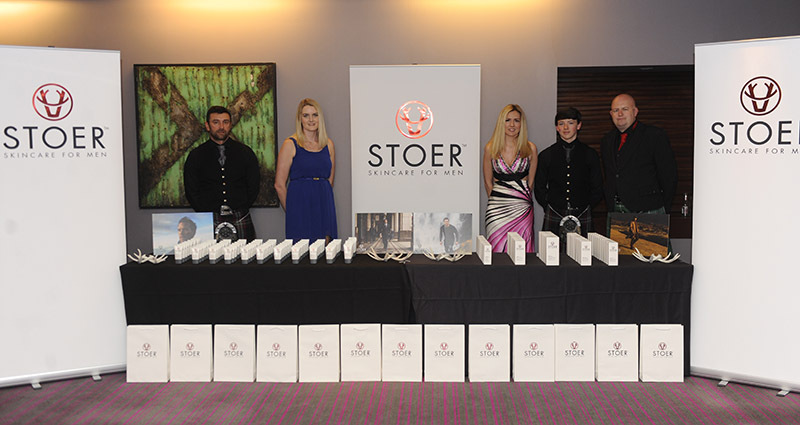 Dr Nestor obtained his Medical and Honours Degree from the University of Edinburgh in 2006. He then pursued a surgical career, gaining experience from several surgical specialties predominantly Trauma and Orthopaedic Surgery and Plastic Surgery. 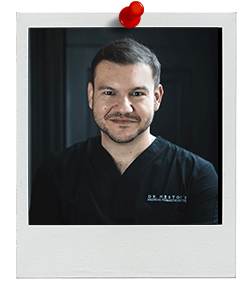 Alongside this he entered Aesthetic Medicine which became his passion and ambition. His focus is developing this specialty in Scotland as well as safeguarding patients by taking an active role in Scottish Health Board Regulations surrounding treatments. 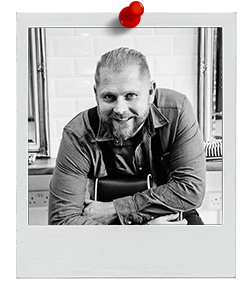 Passionate about his profession and a stalwart of British barbering, Mike has been a barber for over 27 years having opened his first barbershop in Newbury aged 20. Mike now successfully manages eight barbershops across Hampshire and Dorset. As well as working behind the chair in his barbershop in Bournemouth. Mike is also head educator for the Great British Barbering Academy, a training academy dedicated to barber training working alongside companies Salon Services and Andis. Mike is the founder of the British Barbers’ Association, a trade organisation dedicated to offering support, advice and a range of products and marketing and financial services, training and competitions exclusively to barbers and men’s hairdressers in the UK. In addition, Mike is also on the board of the Barbering Council – the only government backed trade organisation whose campaign is to raise standards and make our industry self-regulated. Mike teaches and assesses barbering NVQ 2 and 3 and delivers training for short barbering courses either at his training academy in Poole or Basingstoke or out at colleges and salons across the UK, but is also very active in nearly every aspect of barbering imaginable. 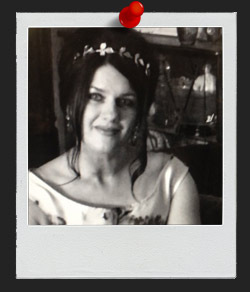 With 17 continuous years in her industry, Pamela is one of Scotland’s leading bridal hair specialists. 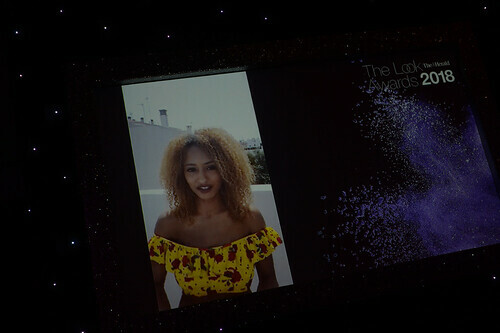 Her career has seen her internationally train, and work alongside brands such as Wella and Patrick Cameron. Pamela’s work has taken her to runways and events around the world. From presenting models at the iconic Trend vision finals, to being crowned a Best of British hairdresser, Pamela continues to be recognised for her creativity and expert eye. 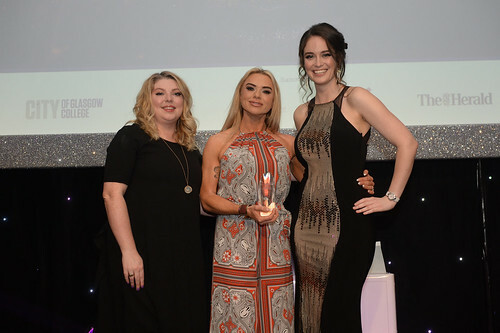 As well as her extensive European success, Pamela has also had a prolific impact on the face of Scottish hairdressing as Artistic Director for the renowned Rita Rusk International. Pamela loves to pull inspiration from her international fashion experience, to create stunning and personalised wedding looks for the brides she styles. When she isn’t crafting the perfect wedding hair, Pamela caters to her select clientele in one of Glasgow’s most fashionable boutique salons. 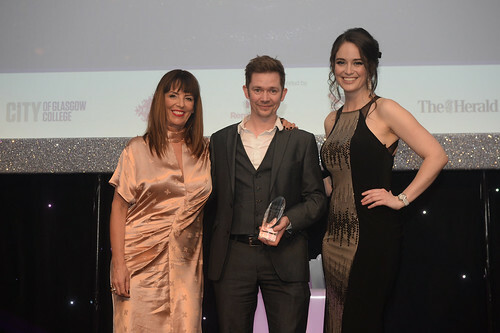 Hairdresser, businessman, presenter, coach, TV presenter, brand ambassador and inventor…these are just some of the titles that hairdressing entrepreneur John Gillespie can lay claim to. 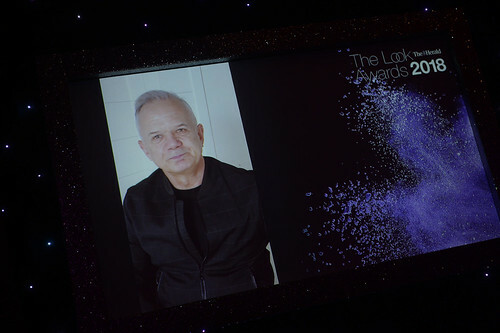 A second-generation hairdresser, John is the Managing Director of John Gillespie Hair and Beauty. 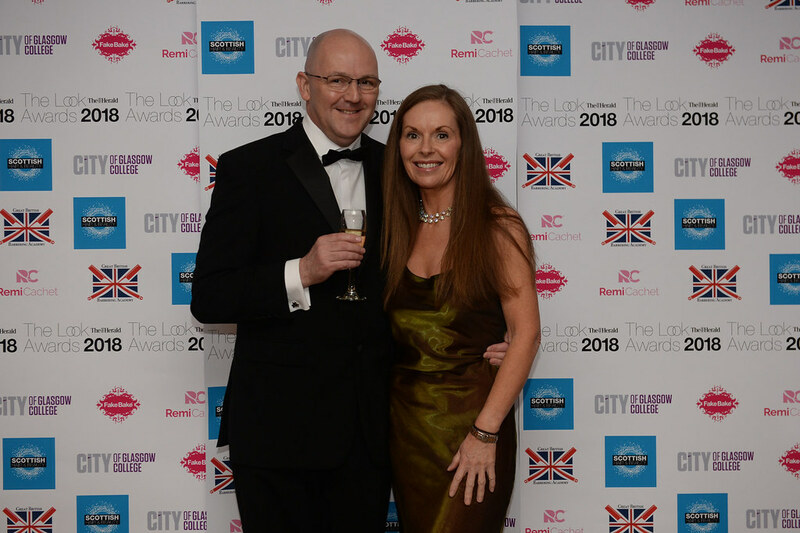 John has been at the helm of the business since 1993 and has seen the business grow and develop over the years to become the destination salon that it is today. Throughout his career, John has never been one to stand still; he’s always looking for a new challenge or direction and is now renowned as one of the industry’s most accomplished businessmen. Over the years, John has worked with many of the industry giants including the Amway Corporation Schwarzkopf Professional and L’Oreal Professional. His business expertise and invaluable level of knowledge has been utilised by many businesses to help them achieve their business goals. 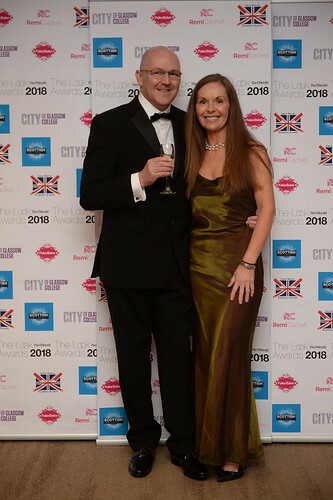 He has appeared as a presenter on many TV and radio appearances including BBC’s Style Challenge, The Clothes Show, Good Morning Britain, QVC and The Insider. John’s latest entrepreneurial adventure is in product development, he has designed a curved shaped brush, which as taken the market by storm. Combining the benefits of both a paddle and a round brush, John’s Arconic Brush provides both volume and speeds up the drying process. The brush has received plaudits and praise from both the hairdressing industry and consumers alike. 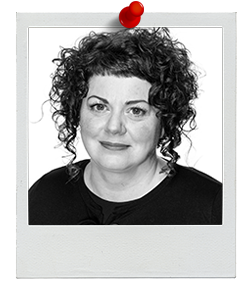 Alison has been working in the Hairdressing industry for 28 years. 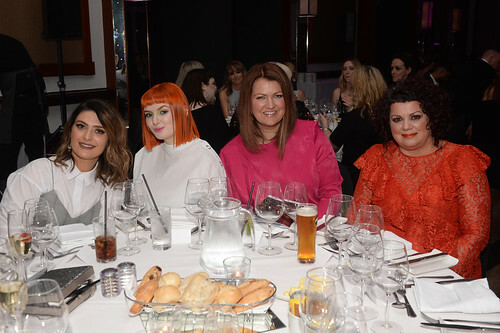 Having worked and managed salons across Scotland she has spent the vast amount of her career working in Ireland where she worked for Peter Mark. In that time Alison moved to becoming one of the first fleet L’Oréal Colour Specialists. Alison’s work includes styling for TV programmes and book covers for celebrity chef Jenny Bristow, educating and working on hair shows and seminars and having work publicised for advertising campaign and magazines. The last 12 years Alison has spent at City of Glasgow College working as a lecturer and most recently Curriculum Head. Never losing passion for the industry and continuing to practice the art is at the forefront of me managing and educating students. 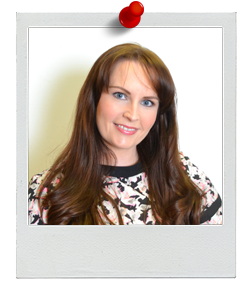 Victoria is the Managing Director and owner of Additional Lengths, the multi award-winning hair extension specialists. Offering a range of extensions for both the consumer and professional extensionists, as well as aftercare, styling tools and tools from their own brand and leading names such as Cloud Nine, Moroccan Oil and Tangle Teezer. As an extensionist herself she founded the luxury hair extension brand, Remi Cachet. Offering a choice of pre-bonded, wefts, tape and clip ins; a full aftercare range and HABIA accredited training; they for a deep bond with their stylist and extension wearers. Victoria promotes excellence in extension work, keen to #liftthelid on application and is proud to be a Judge at this years Look Awards. The Look Awards provides a national platform to celebrate and recognise the outstanding success that the health, hair & beauty and aesthetic industry has to offer. 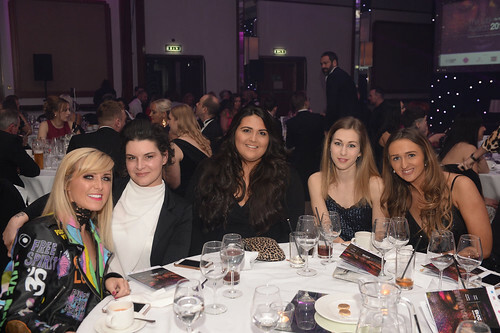 The event offers a comprehensive long term marketing campaign which confirms your strong commitment to the health, hair & beauty and aesthetic industry. The Herald welcomes the opportunity to work in partnership with a variety of organisations to promote and grow these important national awards. Interested in sponsorship and want to find out more? Contact Nina Holmes, Senior Events Executive on 0141 302 6036 to discuss the opportunities available. Reinforce your brand’s credentials by supporting and endorsing the health, hair & beauty and aesthetic industry.